Vegetarian Seitan Cooking Party! | Get In The Kitchen | Cooking. While. Awesome. « Pizza, Poker & Potsticker Cooking Night! Get in the Kitchen for an evening of Vegetarian food and cooking party fun! Learn how to make 3 types of seitan from special guest, Sarah Eden from ImproveThroughFood.com! Add some flavor to your life and have a great time while doing it! 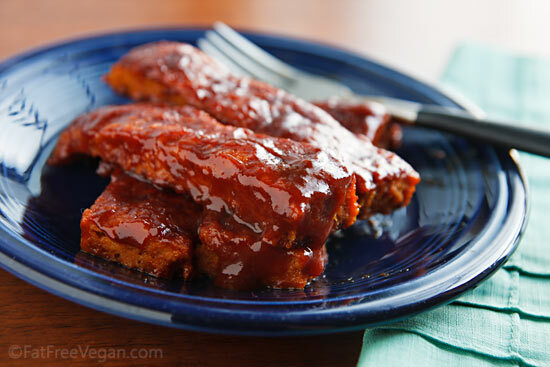 Learn how to make amazingly tasty Vegetarian seitan! Join us for a night of food, socializing and fun! This party is BYOB and will be a hands-on cooking event! Grab a friend or three and head on over for the best cooking class you’ll ever attend! $49 Price of admission includes cooking class, dinner…and general hilarity. BYOB!